A passionate veterinary student has been awarded a $30,000 QCoal Foundation scholarship to help her study at James Cook University this year. Melanie Martyn, who began a Veterinary Science degree in February, has been awarded the 2017 QCoal Foundation scholarship which aims to provide a pathway for rural and remote students to attend university. The scholarship, valued at $10,000 per year over three years, is designed to assist the student with their studies and help meet their living expenses. Melanie, who grew up on a farm at Clermont, said veterinary science was always a passion. 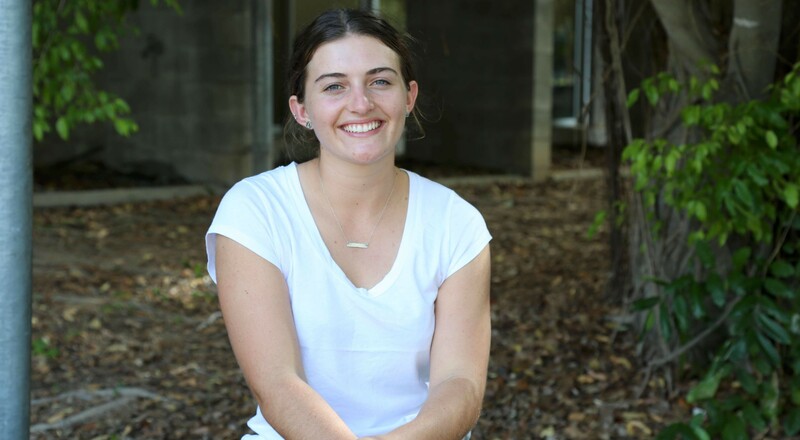 “Veterinary science has always been an interest of mine after growing up on a cattle property with an array of pets, and JCU seemed like the most appropriate uni to undertake this course with its focus on tropical medicine and rural placements,” she said. QCoal Foundation Director Christopher Wallin said Melanie was a worthy recipient. “I congratulate Melanie on receiving the 2017 QCoal Foundation Scholarship,” Mr Wallin said. “We were again very impressed with the calibre of applicants, particularly those who, like Melanie, are from the regional areas. 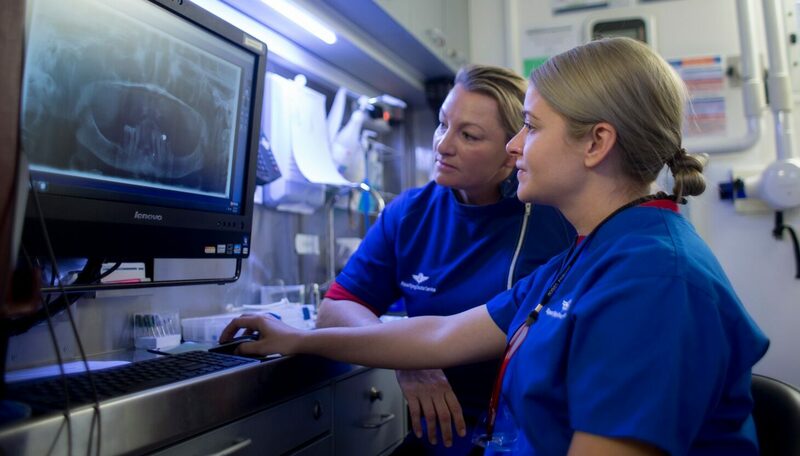 “The QCoal Foundation’s focus is to support rural and remote communities, and by supporting the education of vet science students, we recognise the critical value of primary industries to Queensland.